Kryder releases his long-anticipated collaboration with Steve Angello ‘Romani’! 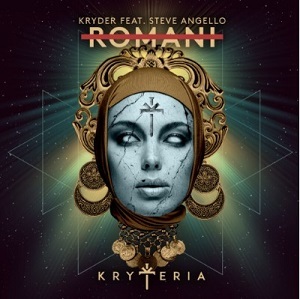 Home Edm News Kryder releases his long-anticipated collaboration with Steve Angello ‘Romani’! Kryder wastes no time, as a low bass is introduced that adds to the underlying carnival feel of the track. A repeating trumpet sample propels the song forward, progressing throughout and ramping up the tension as the track builds towards its climax. The hook of the track comes in the form of chanting vocals, which develop as the track breaks down with a vintage atmosphere punctuated by a slowing tempo, which gradually increases again before returning to the tribal rhythm, providing a memorable apex of a track that will keep fans of Kryder on their toes. This team up with Steve Angello has been a long time coming, and the result is an anthem that is well worth the wait, as Kryder launches the label arm of Kryteria in style. 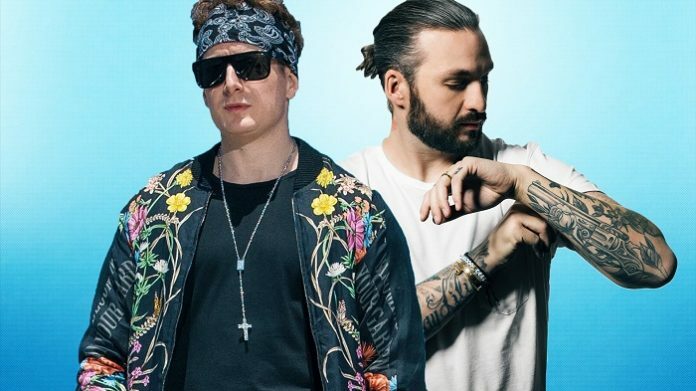 Combined, the pair have received support on their music from the highest calibre of dance music, including Fatboy Slim, Martin Garrix and Hardwell, and next chapter ‘Romani‘ is set to follow suit and give Kryteria the push-start the track warrants. Set to be one of the hottest tracks this festival seasons, grab your copy when it is released 20th July. Breaking: Swedish House Mafia posters appear again! 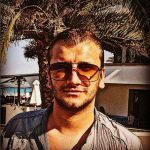 Axwell^Ingrosso on Hiatus to Focus on Swedish House Mafia !